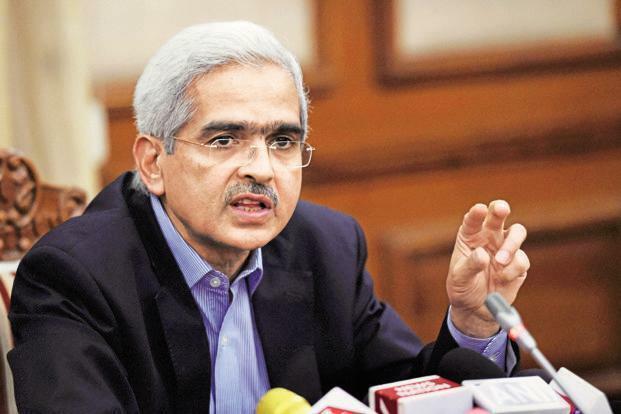 Reserve Bank of India (RBI) Governor Shaktikanta Das met heads of public sector banks on Monday ahead of the monetary policy review, to gain an understanding of current banking sector, which is facing massive non-performing assets. 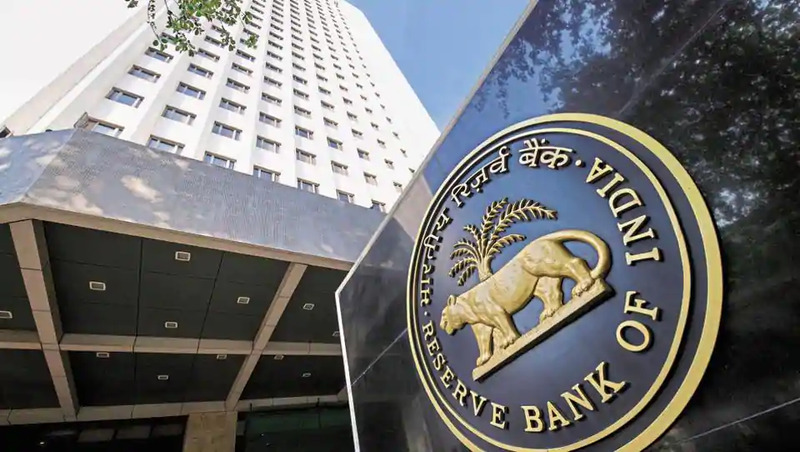 New Delhi: Reserve Bank of India (RBI) Governor Shaktikanta Das met heads of public sector banks on Monday ahead of the monetary policy review, to gain an understanding of current banking sector, which is facing massive non-performing assets. Das conveyed to the chiefs of PSU banks about the regulator's expectation from the sector. "Basically the idea was to convey to them the regulator's expectation from the banking sector in general and public sector banks in particular and also to gain from them their understanding of the current banking situation. And also to get an understanding about the future outlook, the sense they have," Das said after meeting the chiefs of PSU banks. The RBI is scheduled to announce its sixth bi-monthly monetary policy for 2018-19 on February 7. It will be the first monetary review under the new RBI Governor.